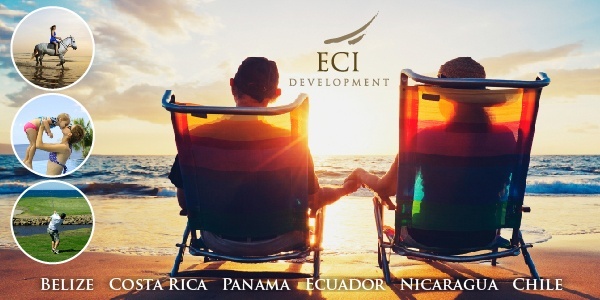 We are happy to be bringing you yet another issue of your Nicaragua Newsletter, full of vital information for expats as well as anyone interested in this exciting, emerging country. 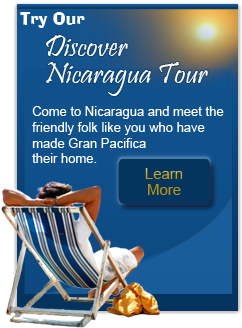 Firstly, you will see featured Gran Pacifica’s own blog, with a selection of articles specifically for expats and those looking to move to Nicaragua. Look for similar selections in future newsletters, as we highlight the wealth of information available to you on a wide variety of topics. 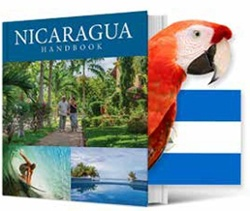 Enjoy the articles above highlighting Nicaragua’s continuing success in the economic and development realms, as well as pieces about important cultural aspects of this unique country. From the national cigar festival to Nicaragua’s national hero, Ruben Darío, this issue of your Nicaragua Newsletter is a great way to delve deeper into Nicaragua’s rich cultural history and contemporary strides to improve quality of life and infrastructure.